Moshikou also known as Moyashike Great Wall is but short section found immediatly south-west of the main Great Wall section of Jiankou in -- Township, Huairou District. 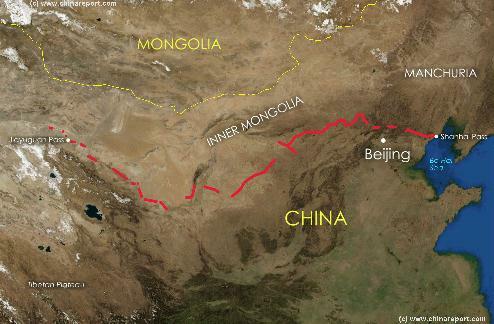 The Moshikou Great Wall is situated in Miyun District of Beijing City Prefecture. 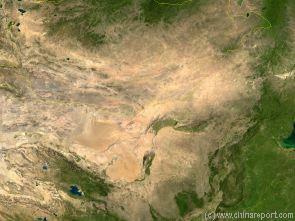 A Full Google Earth Supported Map of Moshikou Great Wall by Google.com. Adjacent Map gives direct access to Moshikou Wall Map by Google. 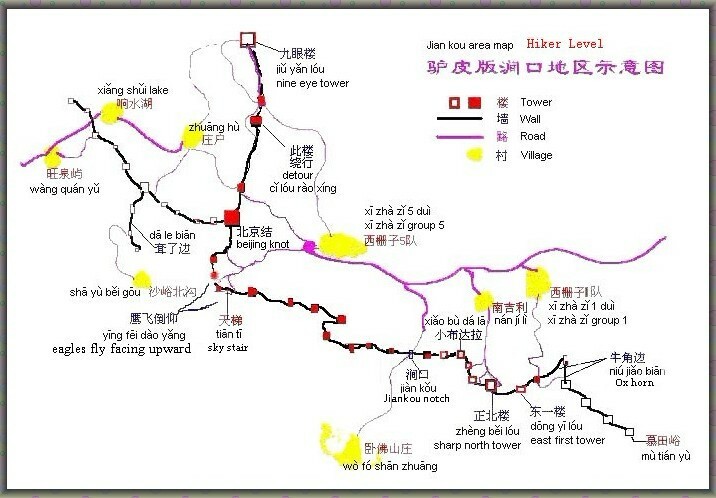 An old Hiking Map of the Mutinayu-Jiankou-Moshikou and Jiuyanlou Strecth of the Great Wall in Huairou District of Beijing. it is an often steep and dangerous climb not to be attempted by the unpracticed.